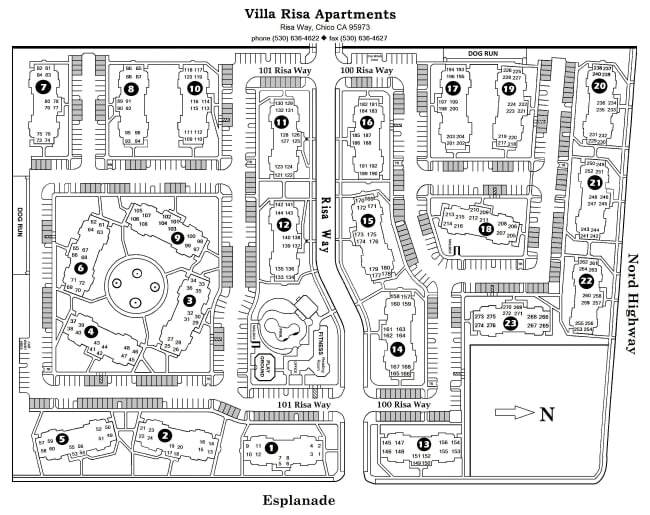 Spacious modern living is yours to embrace when you call Villa Risa Apartments home. 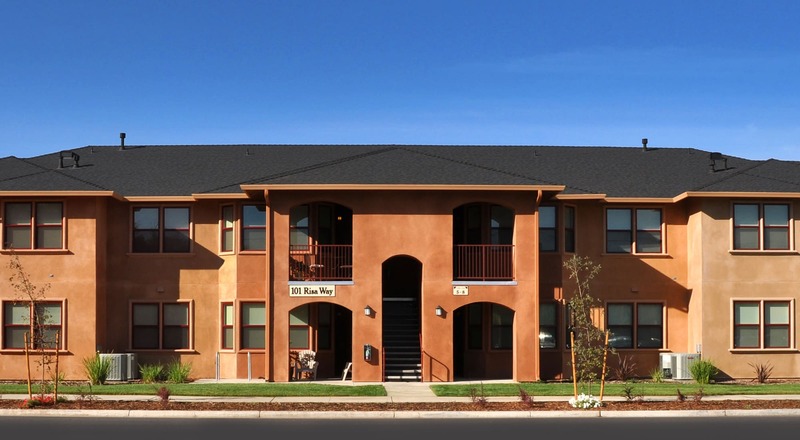 With luxury one, two, and three bedroom apartments for rent in Chico, CA, you’ll have no problem finding the home you’ve always dreamed of. 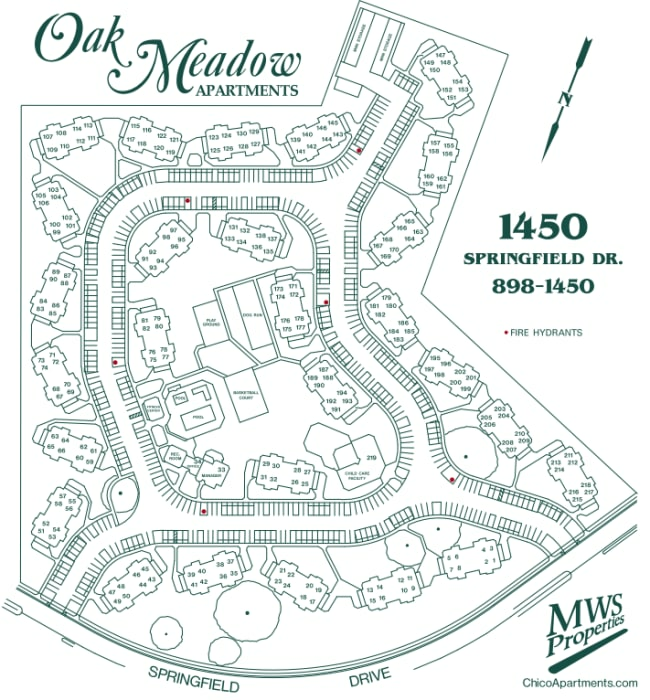 Our generous floor plans range from 752 to 1,251 square feet, which allows you to handpick the layout that best fits your lifestyle. Best of all, your new home is equipped with the latest and greatest apartment features to help streamline your days in style. 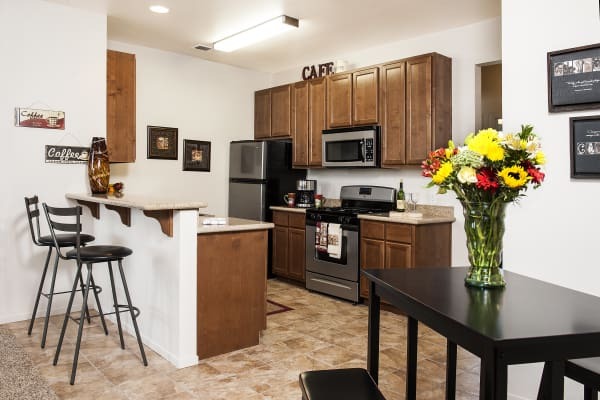 To learn more about our luxurious in-home features, check out our Amenities page.